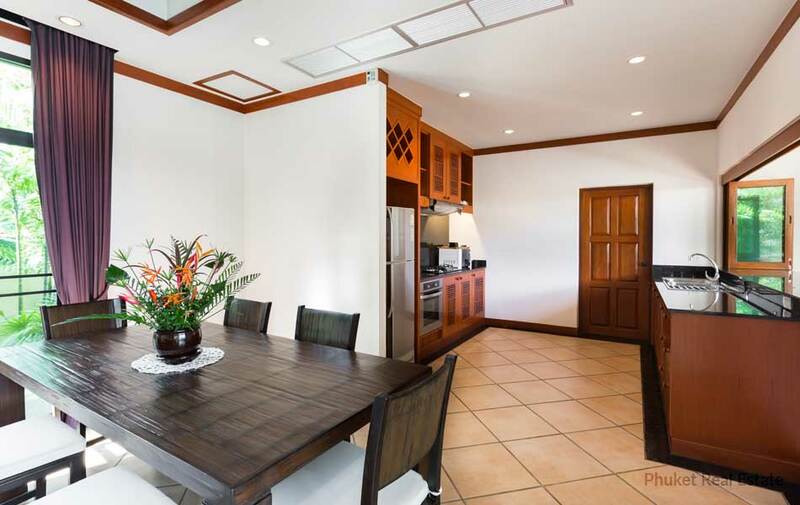 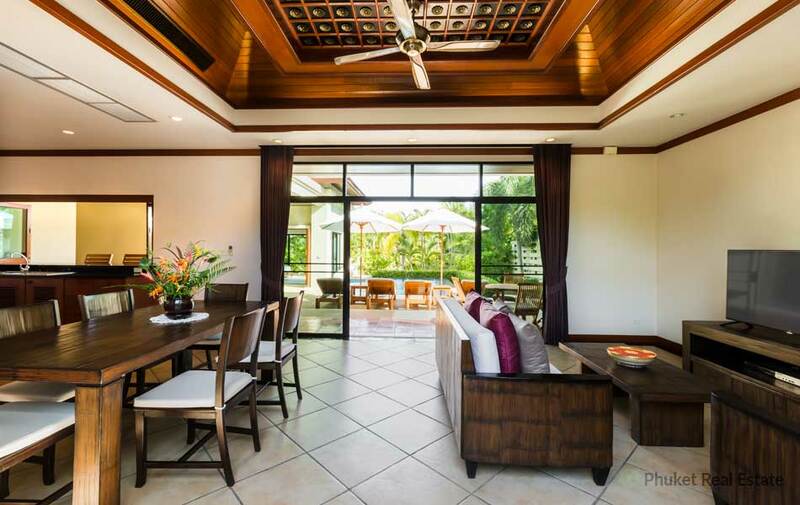 This modern 2-bedroom villa is built on the concept of Canal village to give the fresh feeling of water and tranquility, surrounded by green Nature. 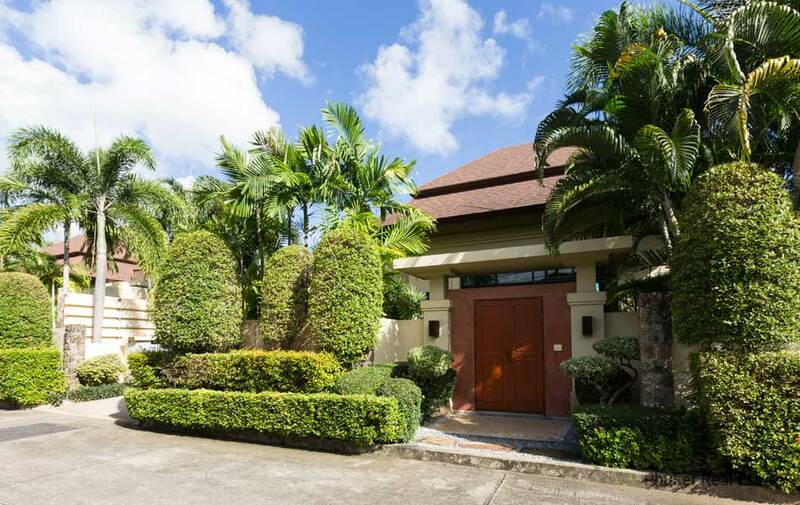 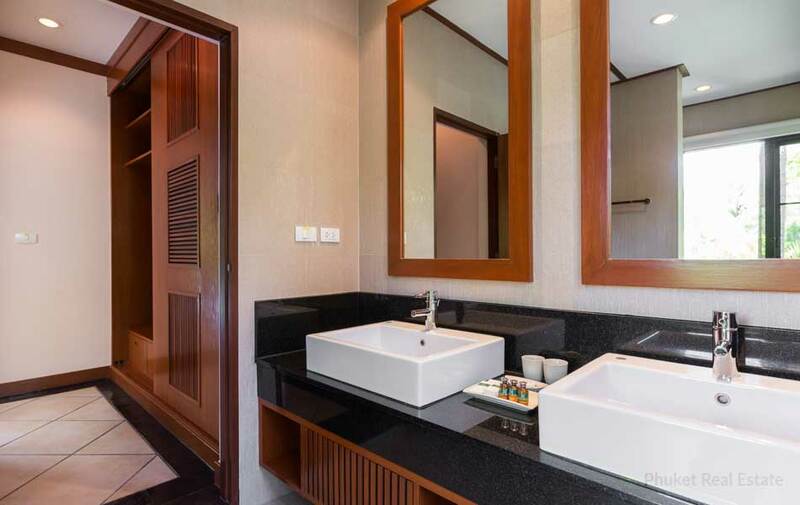 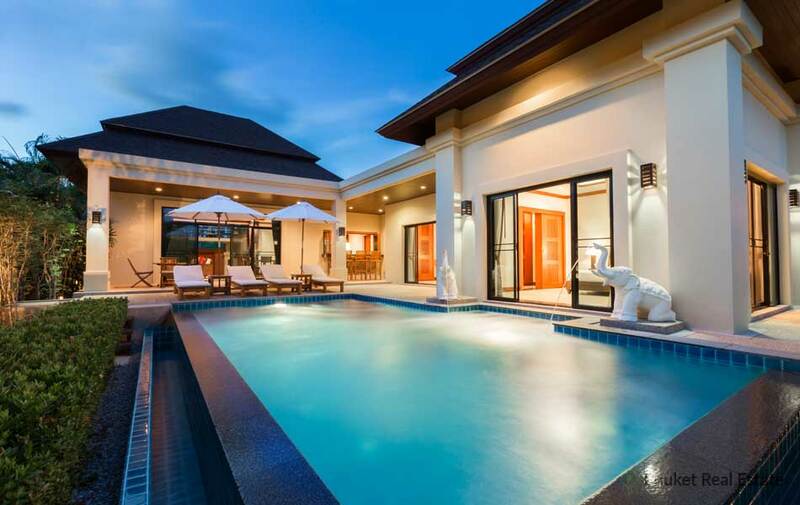 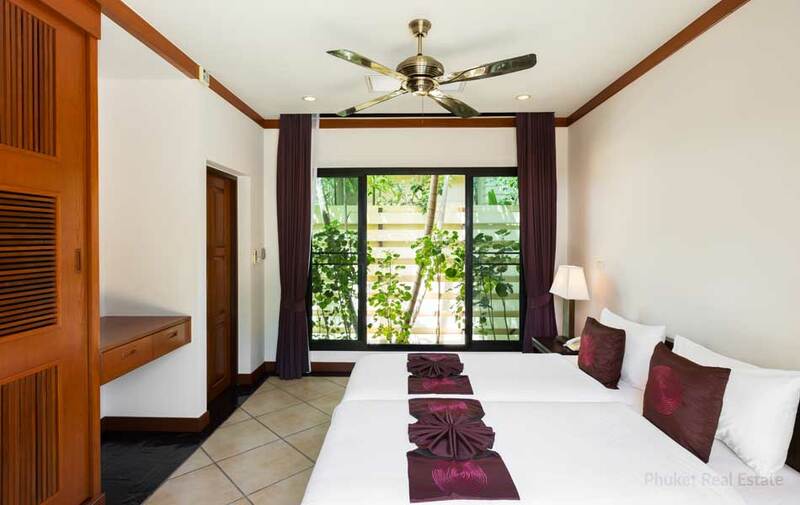 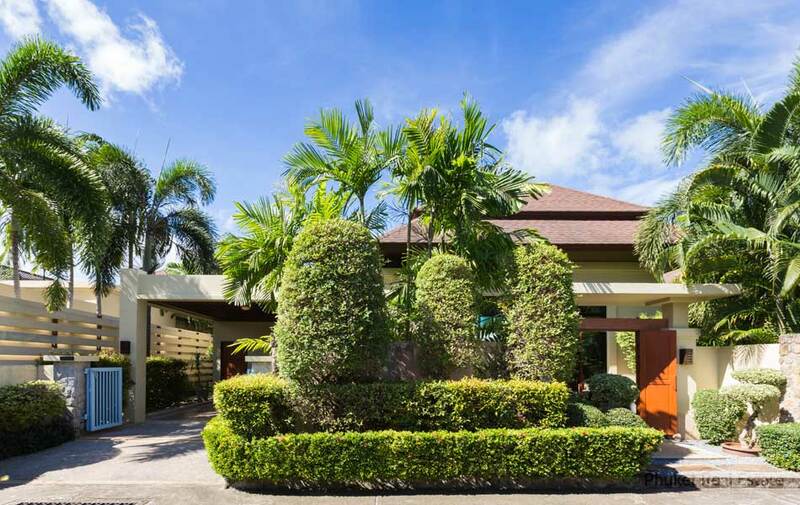 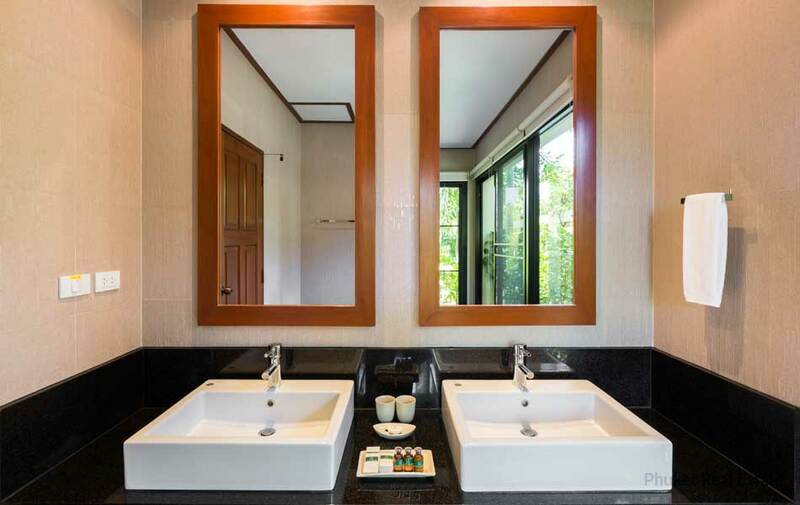 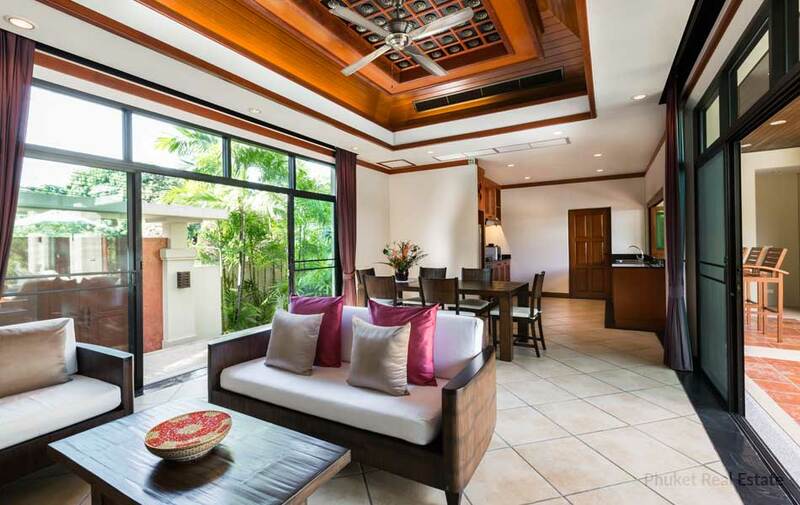 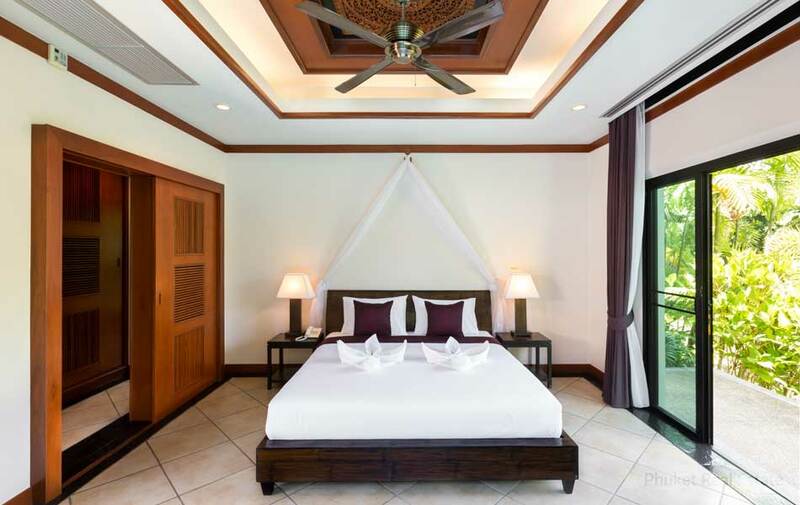 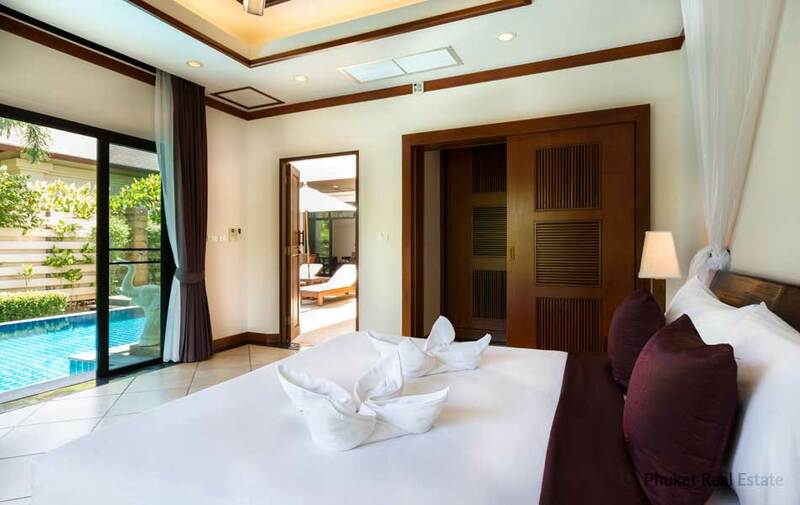 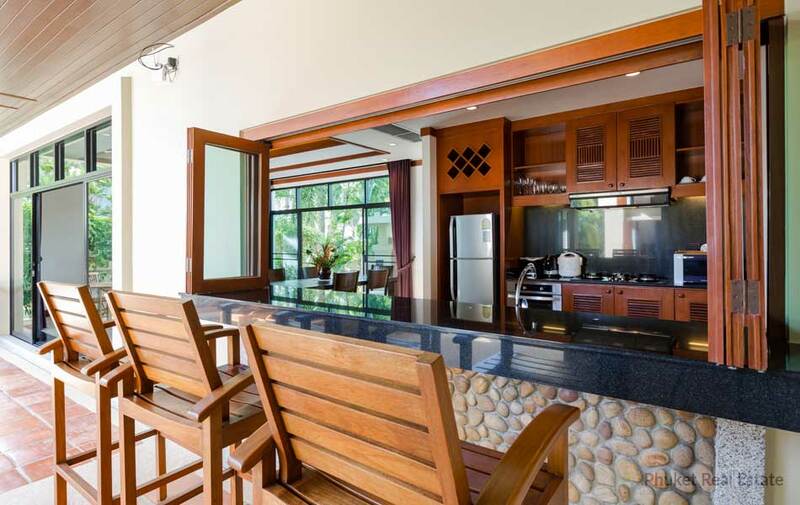 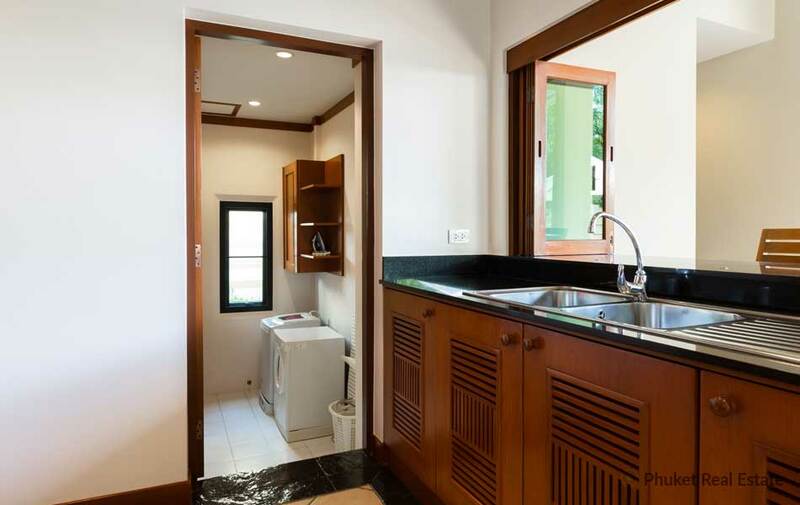 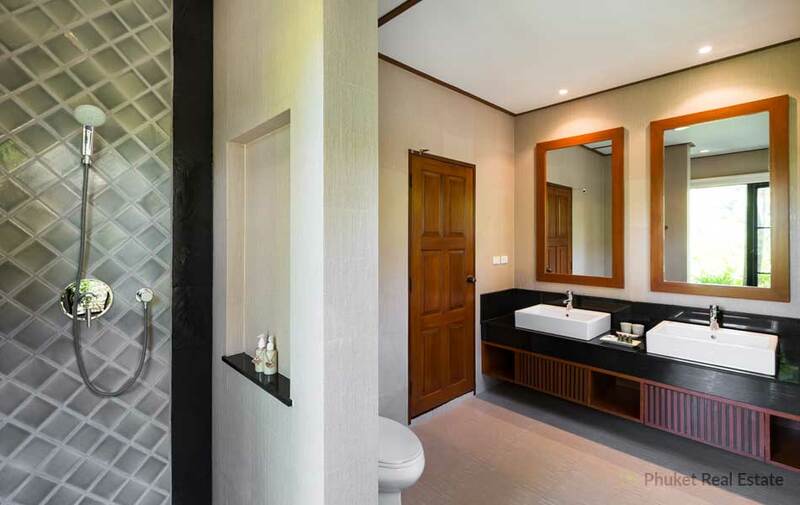 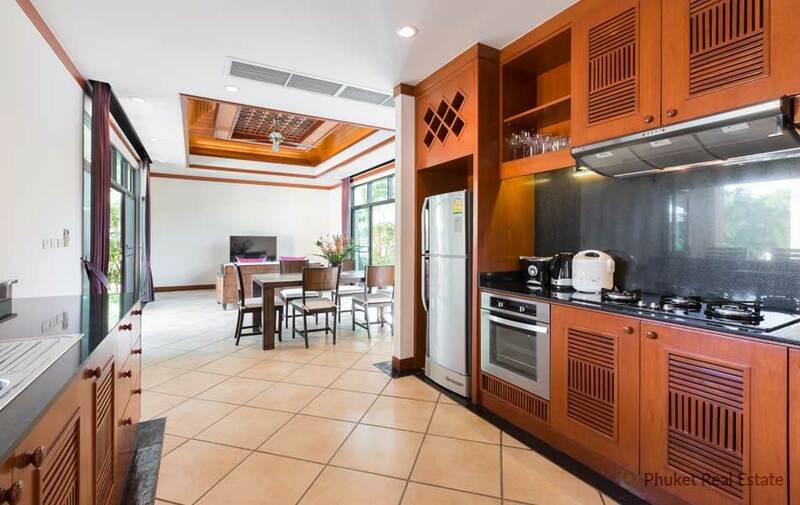 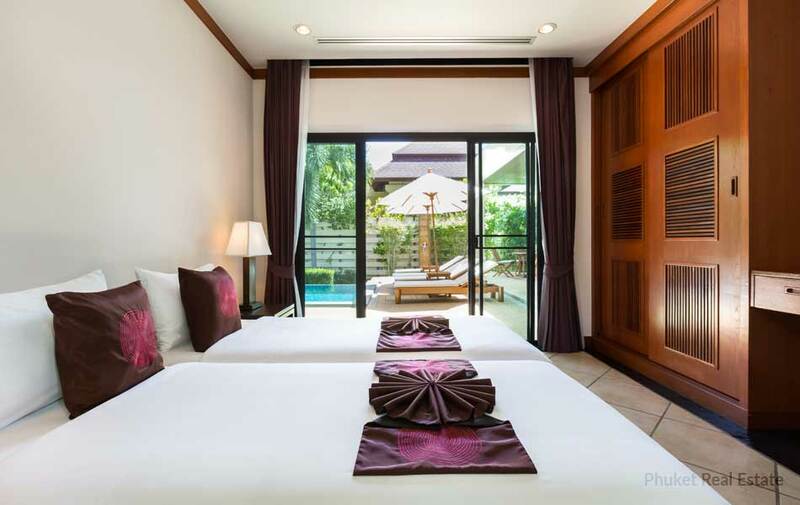 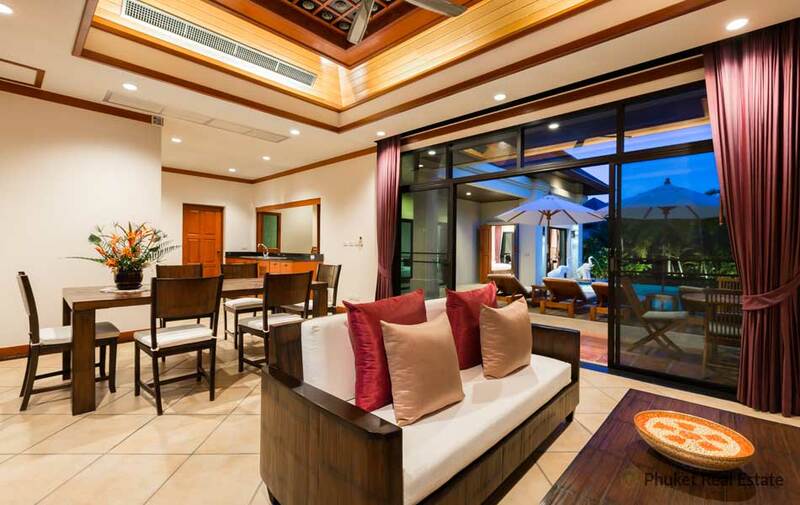 Designed in Modern style, but with warmness of Thai interior finishing and tropical garden, the villas offer 2 bedrooms in plot of around 500 sqm. 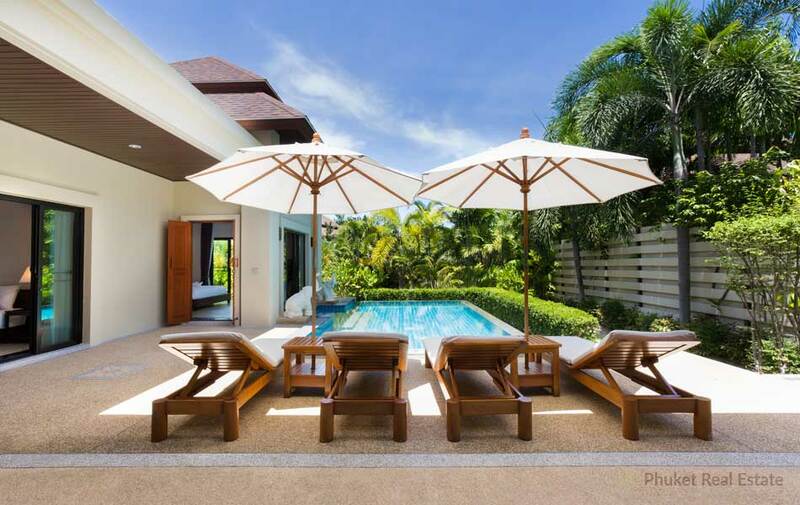 Outside , a private pool with a terrasse allow guests to relax with views over the Canal and green Nature.